Ho Duy Hai is facing the death penalty in Vietnam following an unfair trial. Hồ Duy Hải says the authorities tortured him into signing a confession for theft and murder. The trial also had serious errors, including the court disregarding Hồ Duy Hải's alibis and other vital evidence. 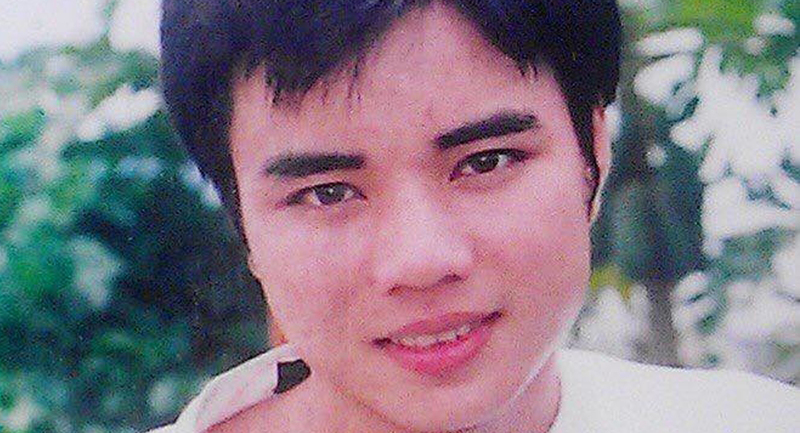 Despite a parliamentary committee calling for a retrial, Hồ Duy Hải remains at risk of execution. He has come close to execution twice. State President Trần Đại Quang can quash his death sentence, and grant him the right to a fair retrial, without resort to the death penalty. Call on the State President of Vietnam to quash Ho Duy Hai’s death sentence. I am writing to you with regard to Hồ Duy Hải, currently under sentence of death and held at Long An Temporary Detention Centre. I am writing to seek your urgent intervention to ensure that his case is immediately reviewed, in line with recommendations made by the Committee on Judicial Affairs of the National Assembly in 2015, and that his conviction and death sentence are quashed. Hồ Duy Hải maintains he was tortured into signing a ‘confession. The Committee on Judicial Affairs of the National Assembly recommended his case for review in line with Art. 273 of the Criminal Procedure Code after determining that his conviction was the result of serious procedural errors in the proceedings. I ask you to also ensure that he is protected from torture and other ill-treatment, is allowed frequent and regular access to his family, his lawyer and adequate medical care, and is granted a fair retrial without resort to the death penalty. At a time when your administration has reported an increase in executions in Viet Nam in 2018, I encourage you to do everything within your power to ensure that any plans to schedule Hồ Duy Hải’s execution are halted, as well as to establish an official moratorium on all executions, as a first step towards the abolition of the death penalty.